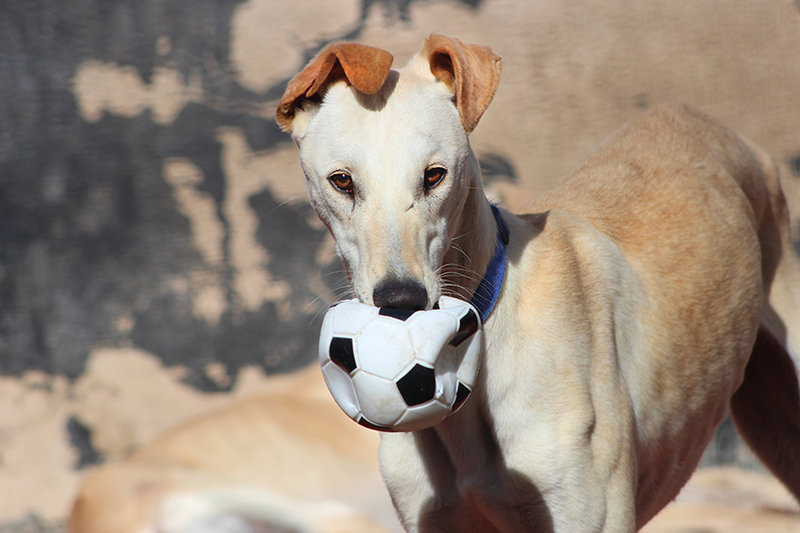 Welcome to Galgos del Sol UK, an animal charity dedicated to promoting humane behaviour towards galgos and to supporting Galgos del Sol Spain. We provide advocacy, advice and information about galgos, as well as arranging their adoption into homes in the UK. Galgos del Sol UK is registered in England and Wales, Registered Charity Number 1158983. Please use the button below. Donations to charity from individuals are tax free. If you are a UK tax payer GDS can claim Gift Aid on your donation, increasing its value by up to 25%. This applies to donations made to either our UK bank account or our UK Paypal address after October 2014 when we became a UK registered charity. Just download and complete the Gift Aid Declaration then return it either by email to galgosdelsoluk@gmail.com or by post to Galgos del Sol, 27 King Henry Chase, Bretton, Peterborough PE3 9XE. (The declaration does not require a signature if you are returning it electronically). Please click the following link for a downloadable Gift Aid Form.